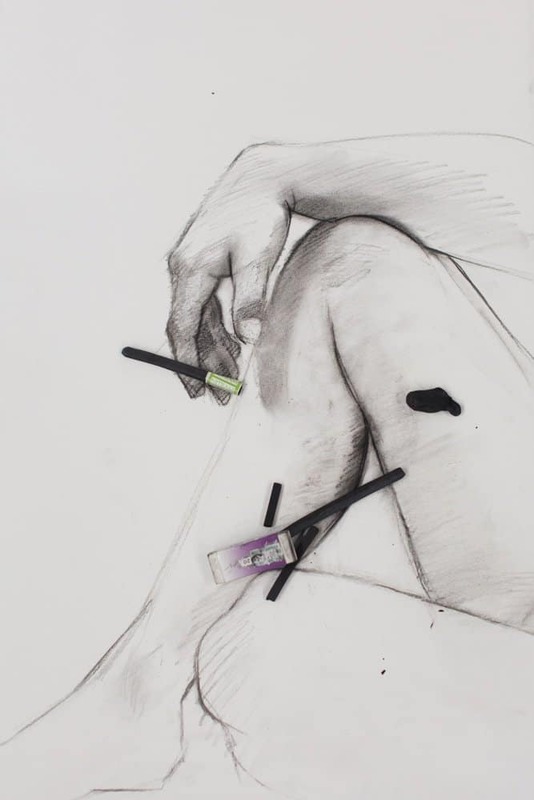 Join us tomorrow morning, Sunday 26th November, for a free drawing workshop with artist and tutor Erika Gofton as part of Open Studios in the West! It’s on from 10:30am – 12pm and all are welcome to come along, check out the studio, connect with your creativity and have some fun drawing! A great way to spend your morning. Following the workshop we’re hosting an afternoon of artist talks from Women of the West! 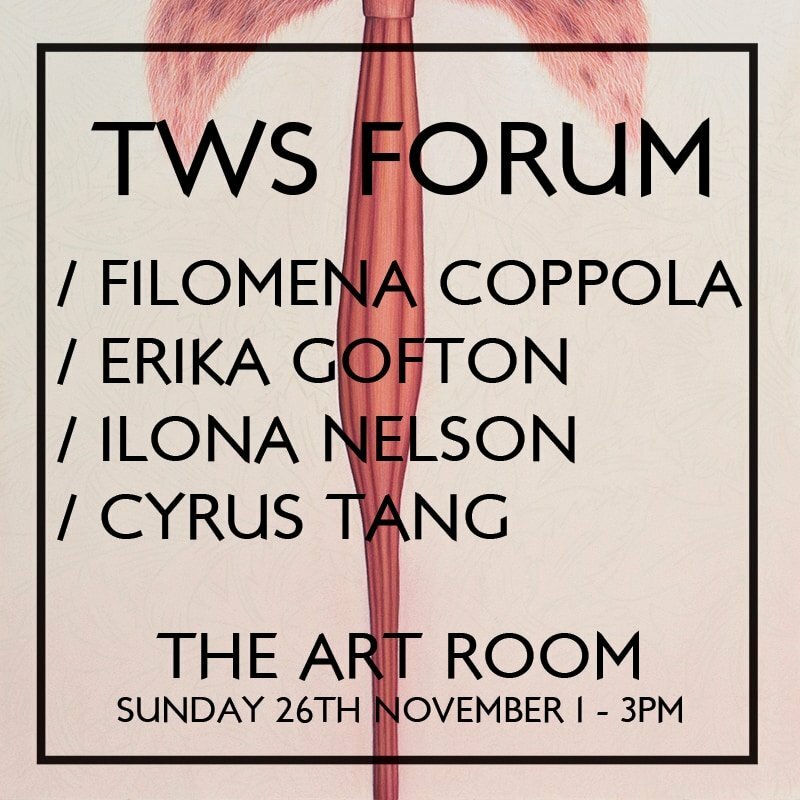 Filomena, Erika, Ilona and Cyrus all practice from the West and will be speaking about their practices. They’re also all a part of This Wild Song, a series of portraits and interviews with Australian female artists who have a unique voice created by Ilona. Bookings aren’t required and the talks begin at 1! previous post: Foundation Painting in 2018! next post: Loving Vincent GIVEAWAY!